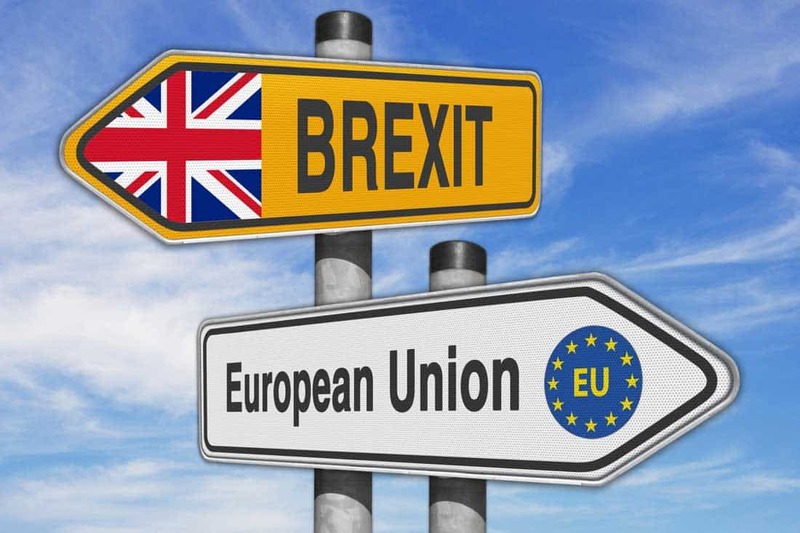 On the horizon since 2016, Brexit has been mired with uncertainty and so here’s some Brexit advice for Australian expats in the United Kingdom. So, how can Australian expats prepare themselves for the UK’s withdrawal from the EU? Brexit is roughly divided into two types – ‘hard’ and ‘soft’. ‘Hard’ refers to the UK leaving the EU on 29 March without an agreement. In this scenario, it’s difficult to judge the short-term impact, but most long-term analysis points to a universally poor outcome for the UK. Many are hoping for a ‘soft’ Brexit – the UK leaving with some terms in place with the EU. Most agree that for Brexit to happen successfully, an agreement of some kind needs to be made. In general, there should be no major change to crossing borders. However, if there is a ‘hard’ Brexit, the impact on travel is unclear. Some have suggested flights could simply cease as the borders shut down. At the very least, expect some disruption. For expats with jobs or income related to travelling to Europe, it may be wise to make some preparations for March and April to minimise disruption. The UK currency has been somewhat volatile since the 2016 referendum. For expats earning in pounds, your spending ability back home in Australia could reduce if the UK currency devalues. On the other hand, there might be greater options for investment in the UK, since assets could be cheaper. The best advice is to wait and see what kind of Brexit will occur, and take precautions for transferring foreign currency. No matter whether it’s a ‘soft’ or ‘hard’ Brexit, there will likely be a negative knock-on effect for the British economy. Many expect jobs to be lost. With this uncertainty, Australian expats should consider their options should the worst happen. Accordingly, it might be worth considering an ‘exit’ strategy in case the situation deteriorates or heavy job cuts hit home. Overall, with March 2019 approaching, time is not on the PM Teresa May’s side. So, whatever form Brexit takes, it’s very much a case of wait and see right now. Having a back-up plan in place can help minimise the risk, so ensure you’re prepared for whatever the outcome will be.